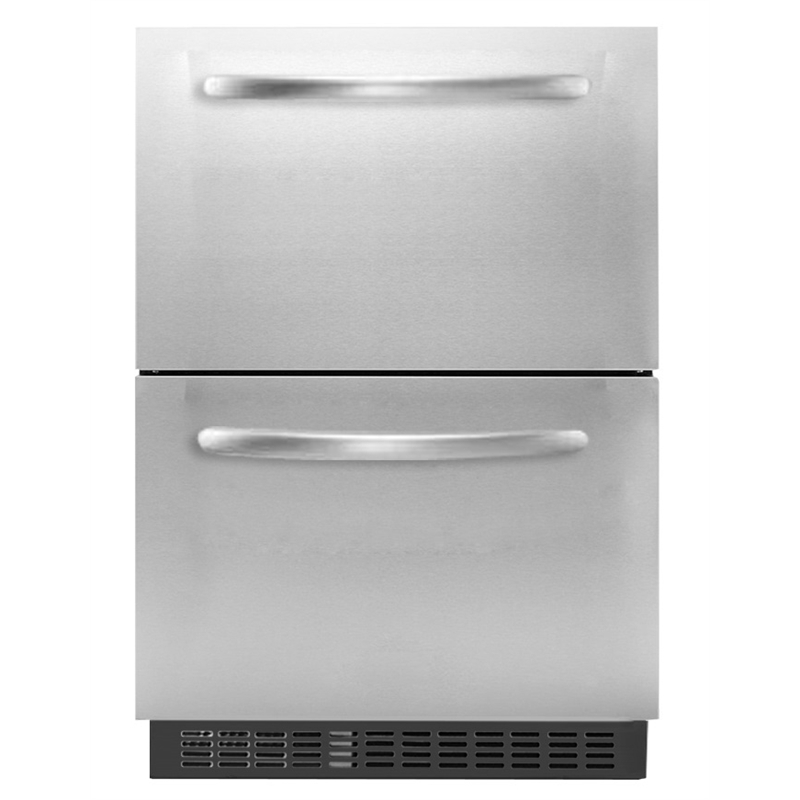 This 60cm 133Lt Double Drawer outdoor fridge can be used as Built in or Freestanding is perfect for any outdoor area. 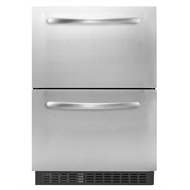 This bar fridge is perfect for keeping food and drinks on hand when entertaining. 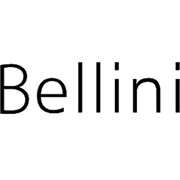 All Bellini Major Appliances purchased after 1st October 2017 will carry a 3 year in home warranty. Purchases made prior to 1st October 2017 will remain as a 2 year in home warranty.